Excellence is its own reward – but a night out doesn’t hurt! Awards night 2019 is shaping up to be the biggest and best night in the accounting calendar – don’t miss your chance to be there. 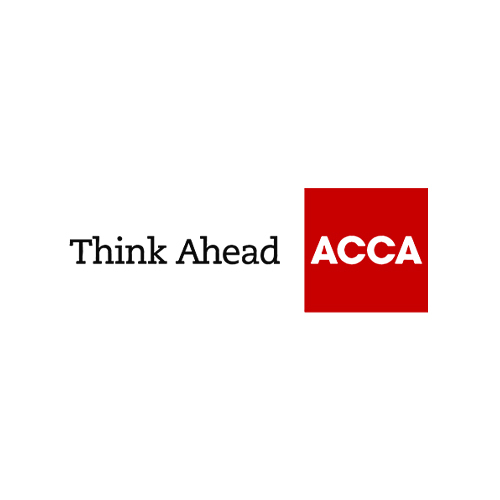 The Accounting Excellence Awards are perfect for your brand to build contacts with the more progressive, ambitious and successful accounting firms in the UK. With 14 firm and individual awards up for grabs, this year’s awards promise to be the best yet. Whether you’re sponsoring a category, hosting a table, nominating a client or just coming to have a great night, we look forward to seeing you there! 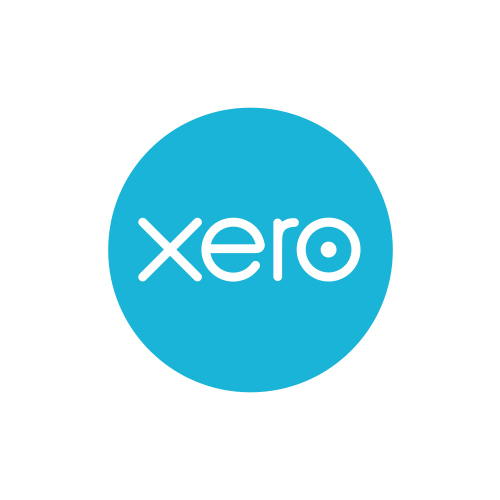 Born in the cloud, Xero is a beautiful, easy-to-use platform for small businesses and their advisors. The company has 1.6 million subscribers in over 180 countries, with more than 355,000 of those in the UK, and a thriving ecosystem seamlessly integrating with 700+ apps. 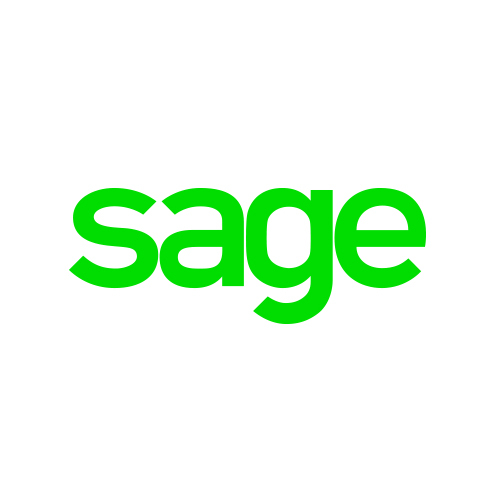 Sage is the market leader for integrated accounting, payroll and payment systems. They simplify business accounting through brilliant technology, working with thriving entrepreneurs, business owners, accountants, partners and developers. 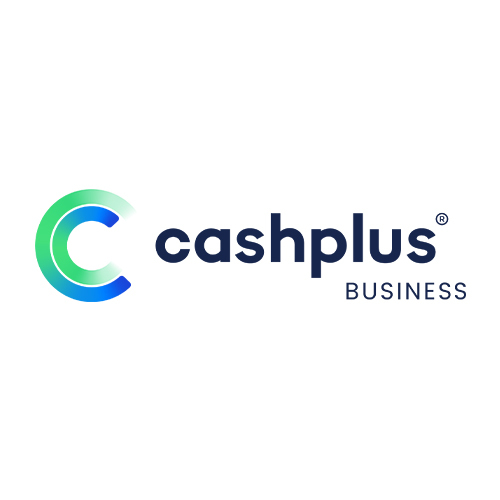 Cashplus is a leading digital business banking provider, already helping 120k+ businesses. We enable practices to open accounts for clients in minutes, as well as providing seamless access to data.